We now offer Concealed Carry Classes in the shop. 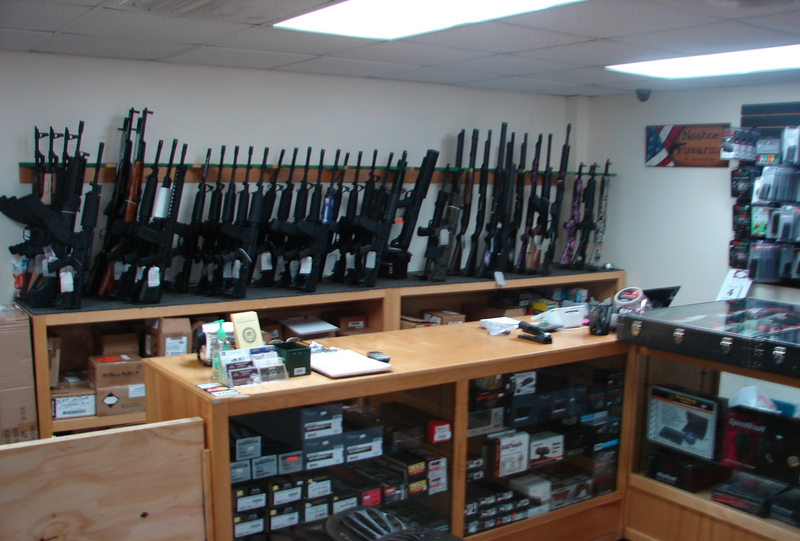 We are a Law Enforcement Approved Dealer for Glock Firearms and Smith & Wesson Firearms. Must provide a Valid ID. We are now open during show hours.